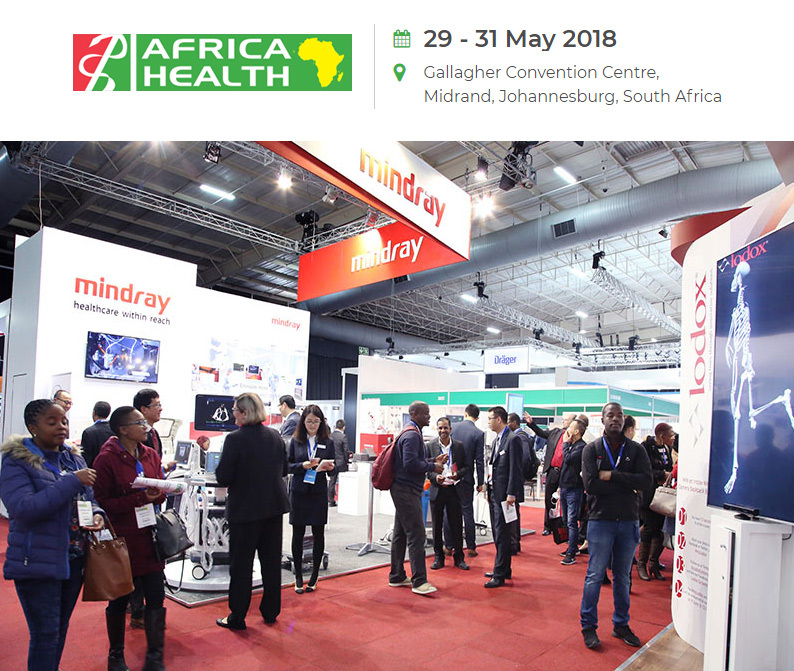 MANCHESTER, ENGLAND, April 05, 2018 /24-7PressRelease/ — Informa Life Sciences Exhibitions, the world’s leading publishing and exhibitions company with a stellar portfolio of global events such as Arab Health, Africa Health and Asia Health, has announced the launch of the Health GB Exhibition & Congress. 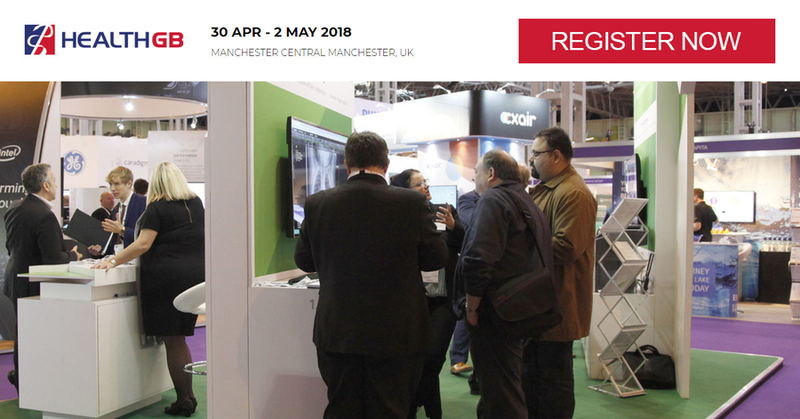 As the latest exhibition in their global series, Health GB is expected to welcome more than 3,000 healthcare industry professionals to Manchester Central, Manchester, United Kingdom, from 30 April – 2 May 2018 to meet, learn and do business with the UK healthcare sector. With future NHS expenditure due to increase between £120 – 151 billion by 2019/20, and with 12 NHS hospitals selected to receive £10 million of funding to trail blaze new ways of using digital technology to drive improvements to patient care, Health GB presents a huge opportunity for healthcare manufacturers, dealers & distributors and service providers to introduce their products to the market. More than 150 companies from 10 countries, including Italy, Germany, China, Turkey and the US, will showcase their latest healthcare and pharmaceutical innovations and technologies during the three-day trade show. The one-day CPD accredited Medical Engineering Conference is chaired by Dr John Sandham, chairman of the EBME Society and the Director of TBS GB Telematic and Biomedical Services Ltd, and will discuss the dynamic future of clinical engineering, healthcare technology management whilst also presenting the latest advancements in medical devices. Meanwhile, the Healthcare Procurement Conference, developed in partnership with NHS Commercial solutions and chaired by CEO Alyson Brett, provides advanced insight into how revolutionised healthcare can improve operation productivity of nationwide NHS organisations. Centred on the theme of “Integrated Care Systems – Primary Care leading the way”, the agenda for the CPD-accredited Primary Care Conference will provide progressive updates and cover the latest information concerning integrated healthcare provision. Attendees at this one-day conference can hear expert speakers share unique insights on topics such as NHS landscape and primary care development, workforce modelling, population health management and integrated care and accountable care organisations and a keynote by Mayor Andy Burnham, Labour Mayor of Greater Manchester. “The Health GB educational programme has been carefully designed in collaboration with The Royal College of Nursing, EBME, NHS Shared Business Services, BIDA and NHS London Procurement Partnership,” Panther added.